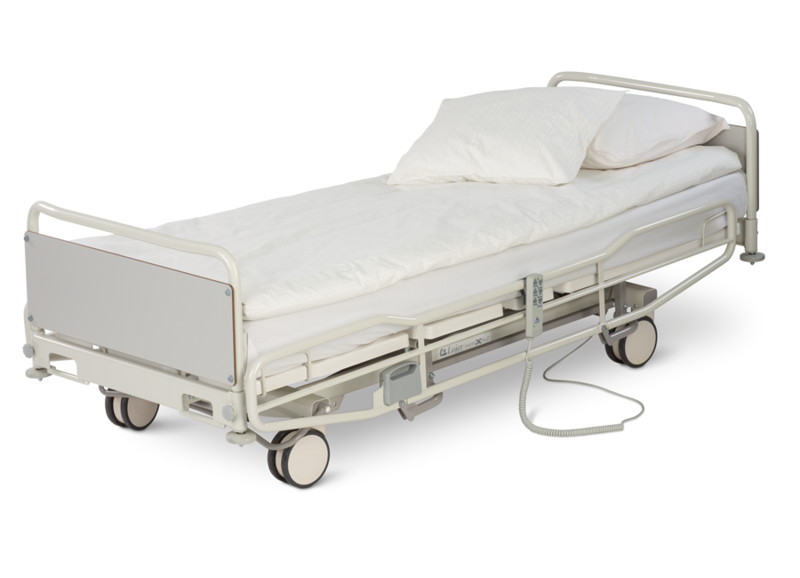 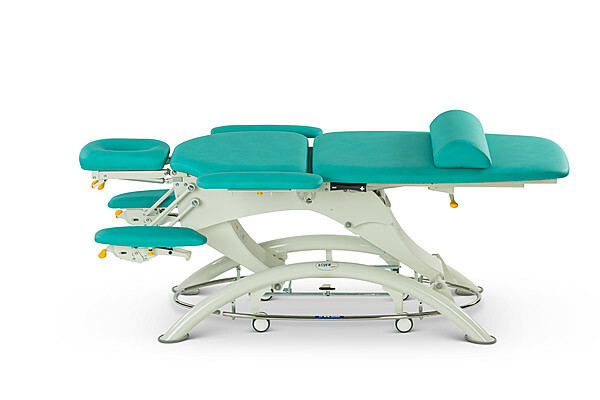 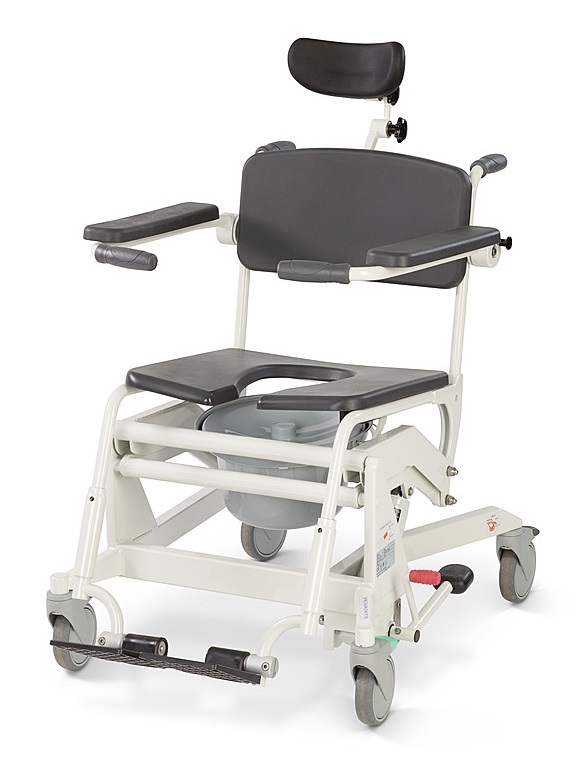 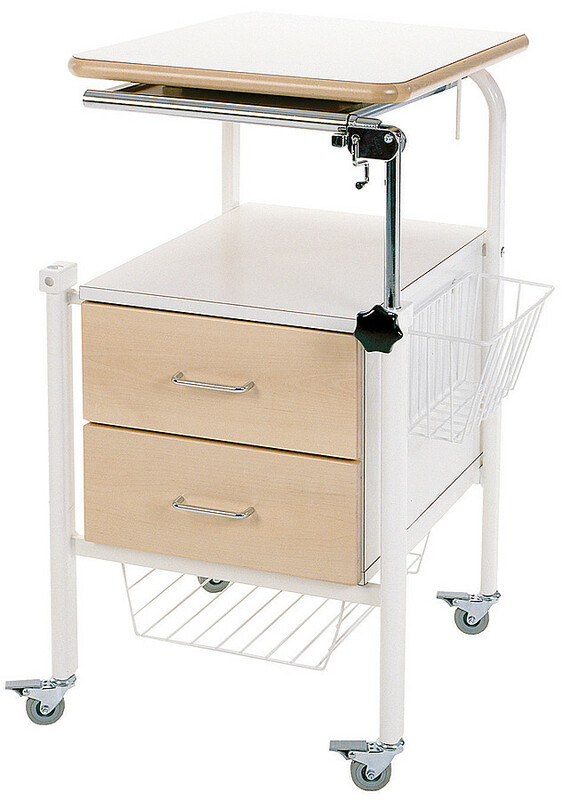 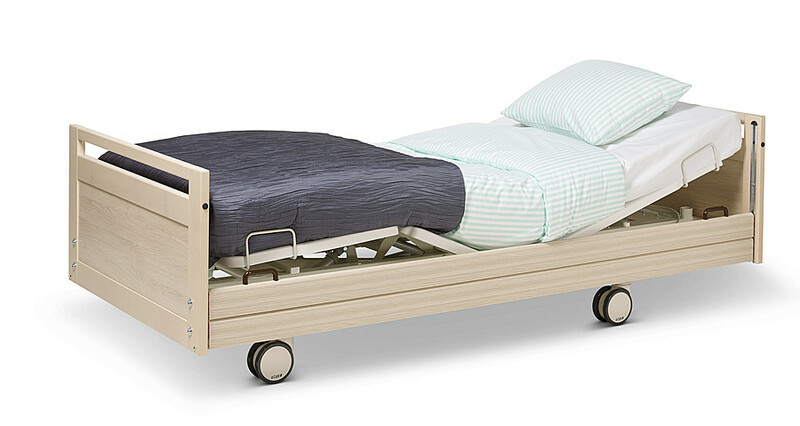 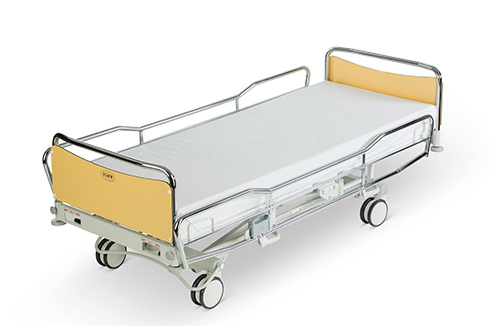 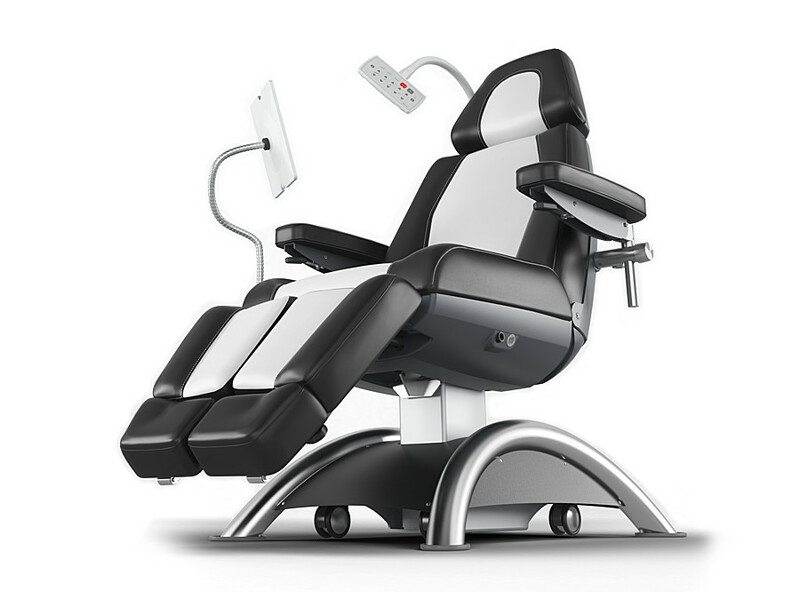 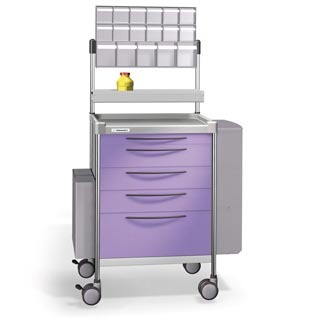 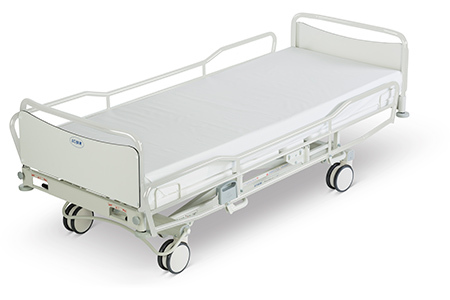 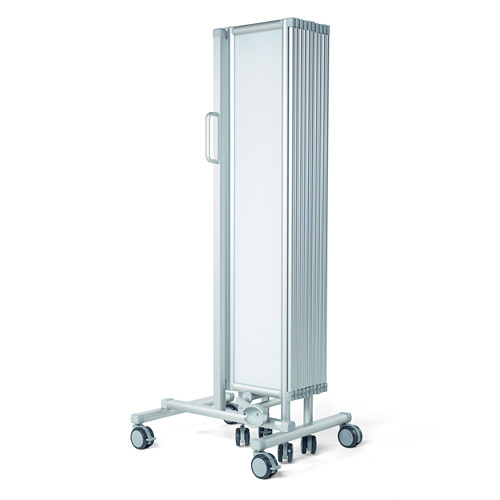 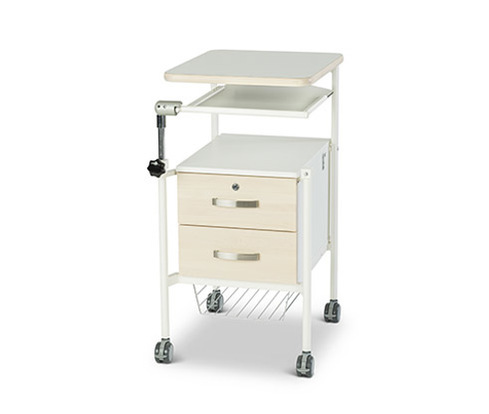 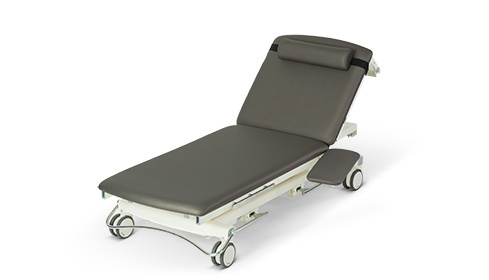 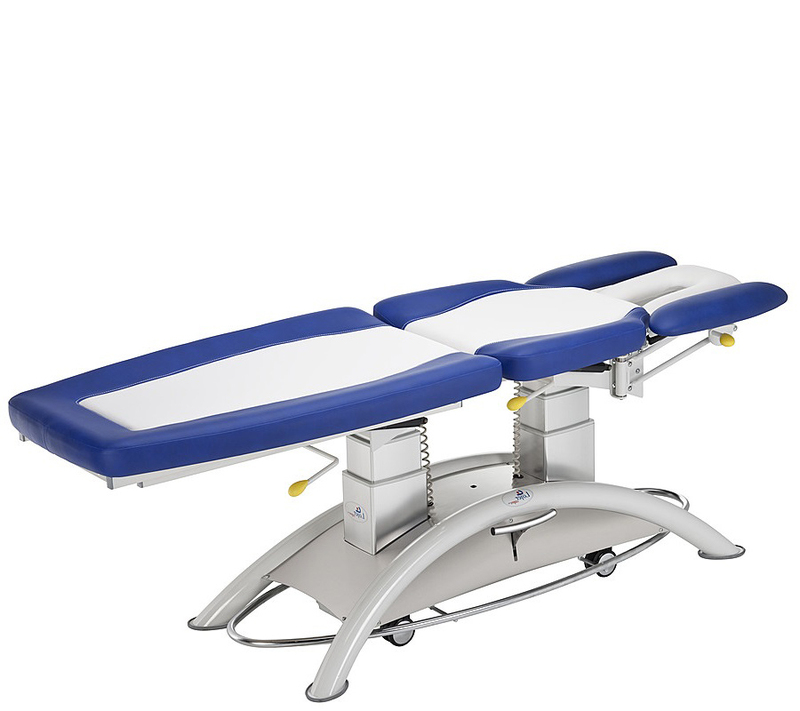 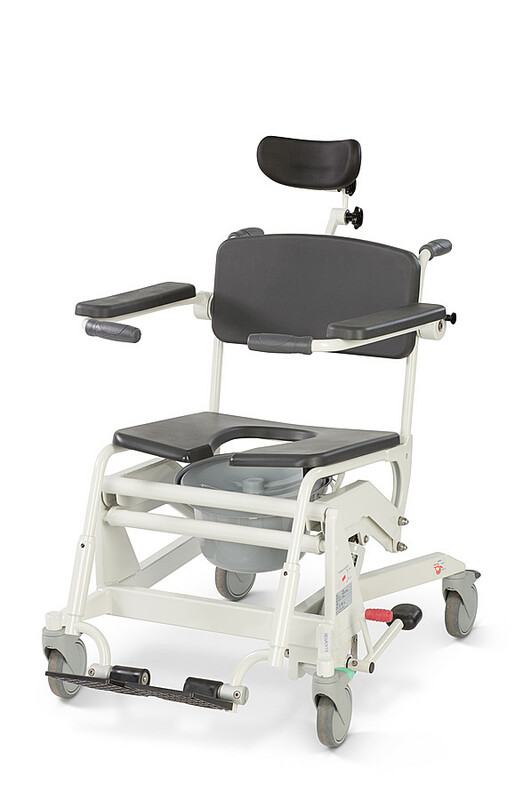 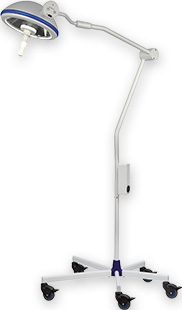 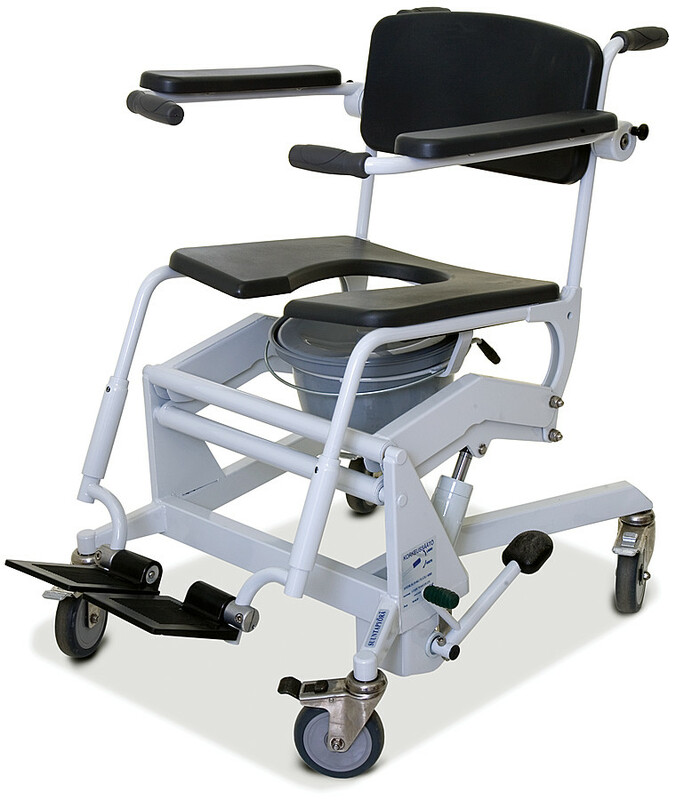 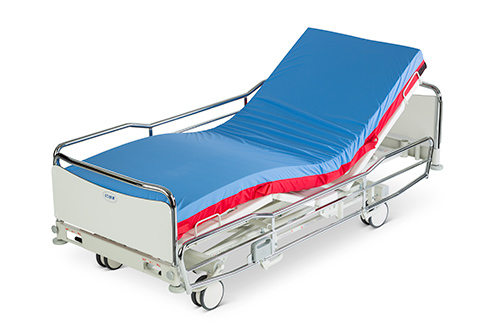 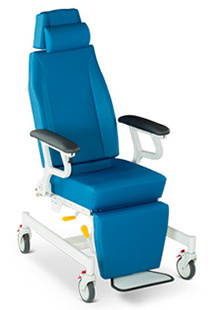 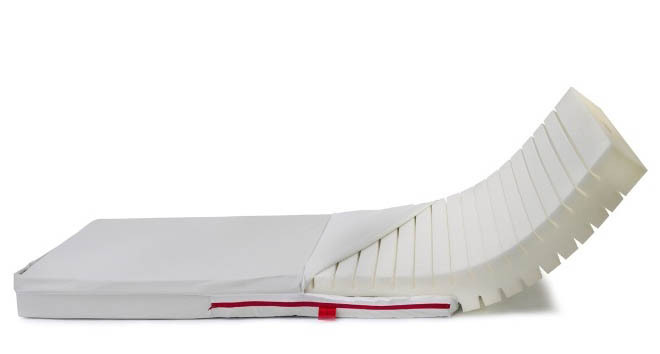 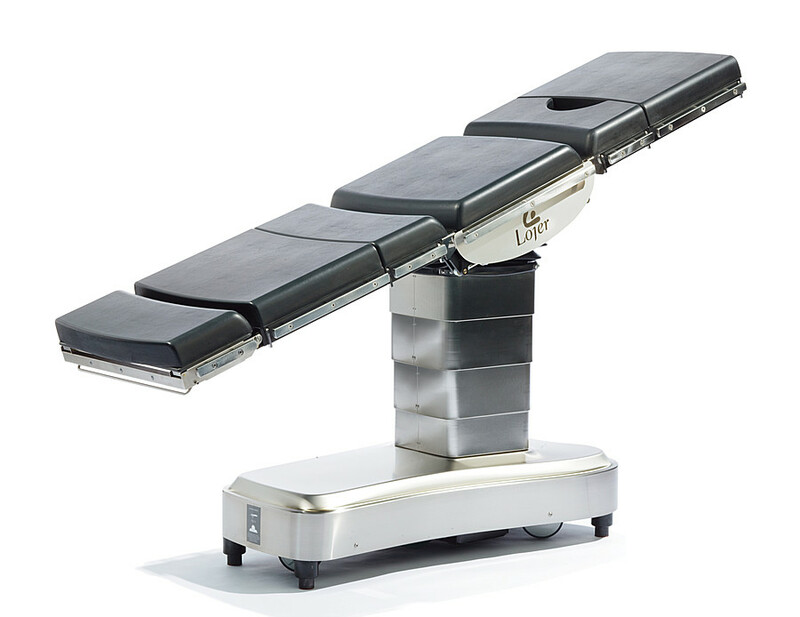 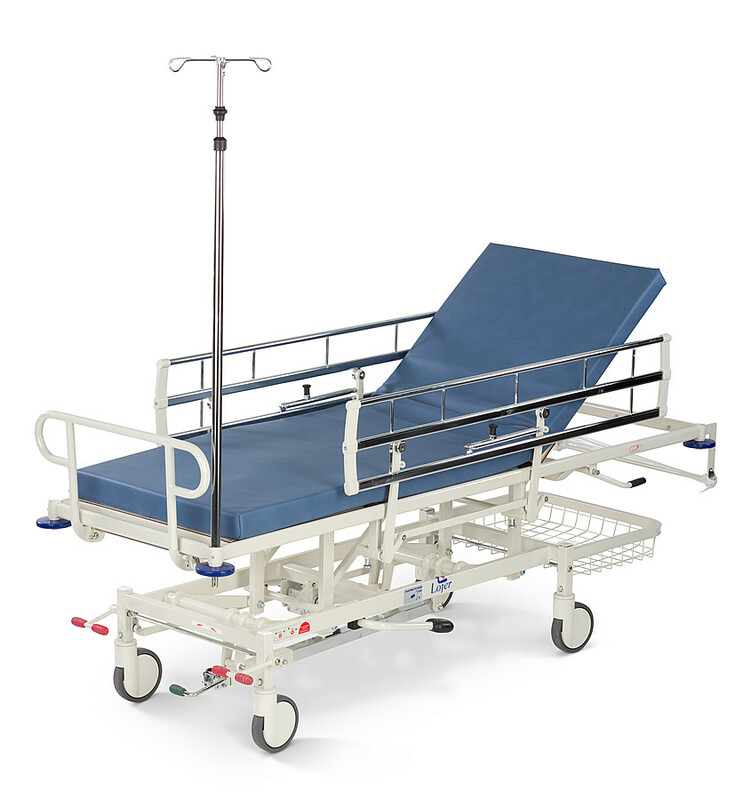 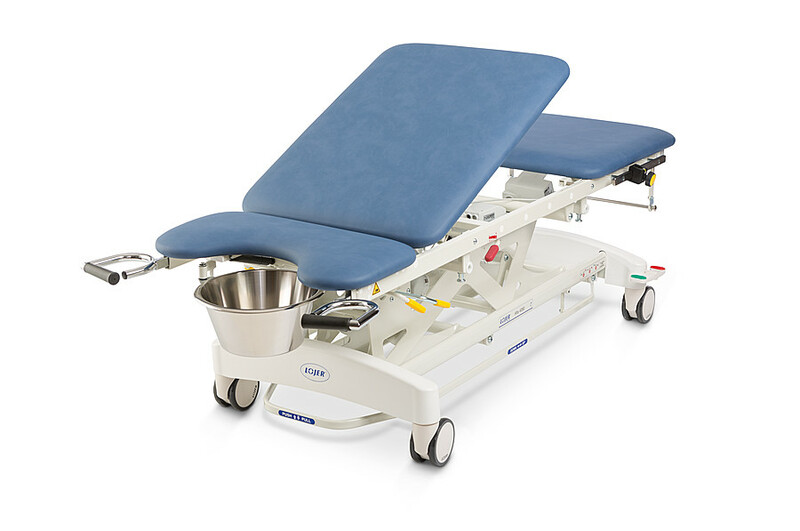 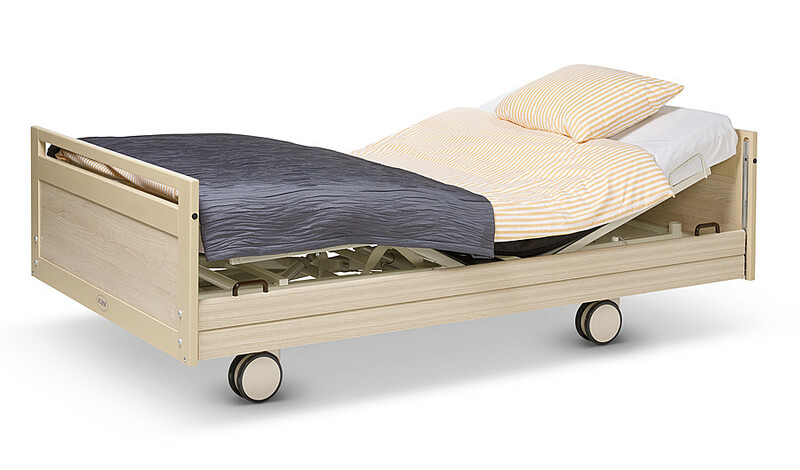 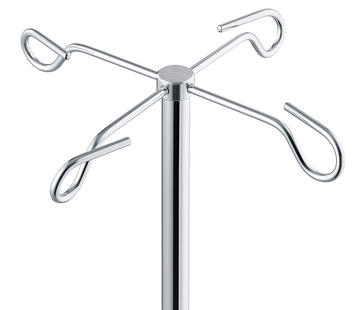 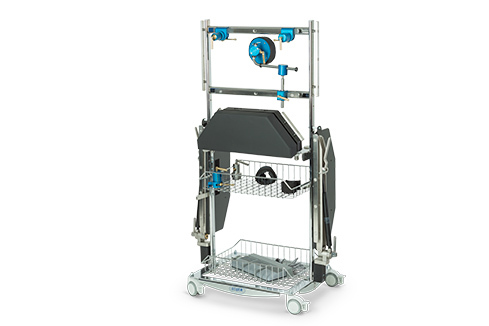 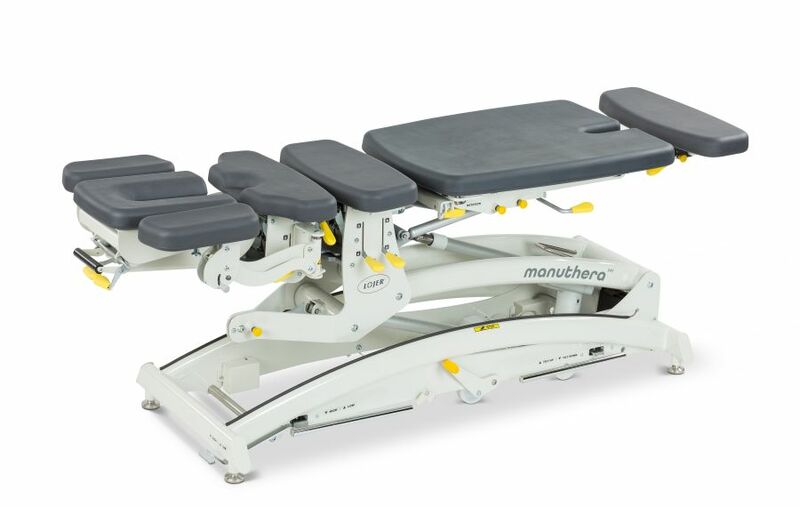 Innovative, ergonomic and versatile hospital equipment serves both the healthcare professional and the patient better. 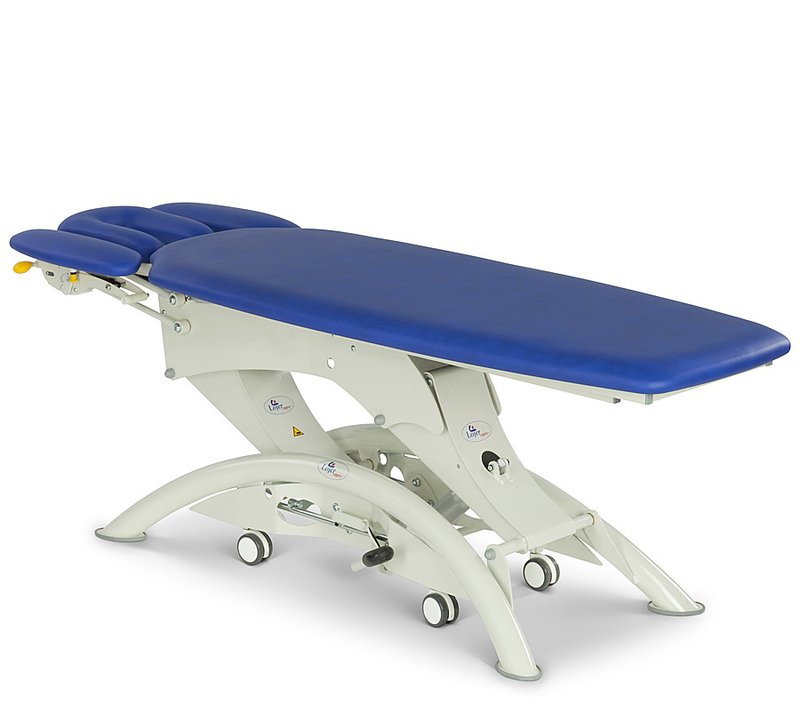 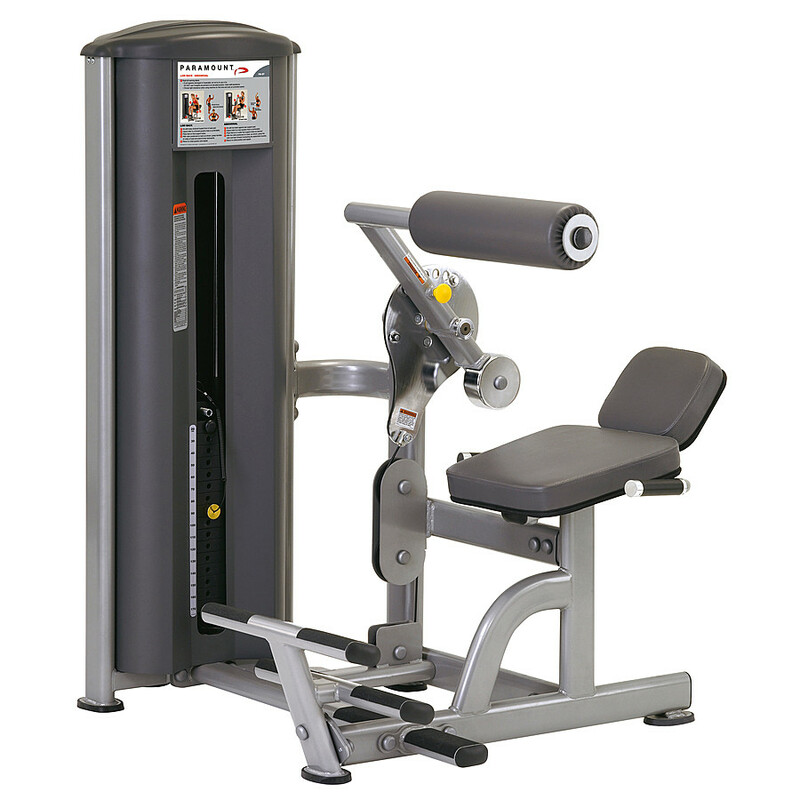 Style and robust construction combine with ease of use, helping create a complete quality experience in wellness and physiotherapy. 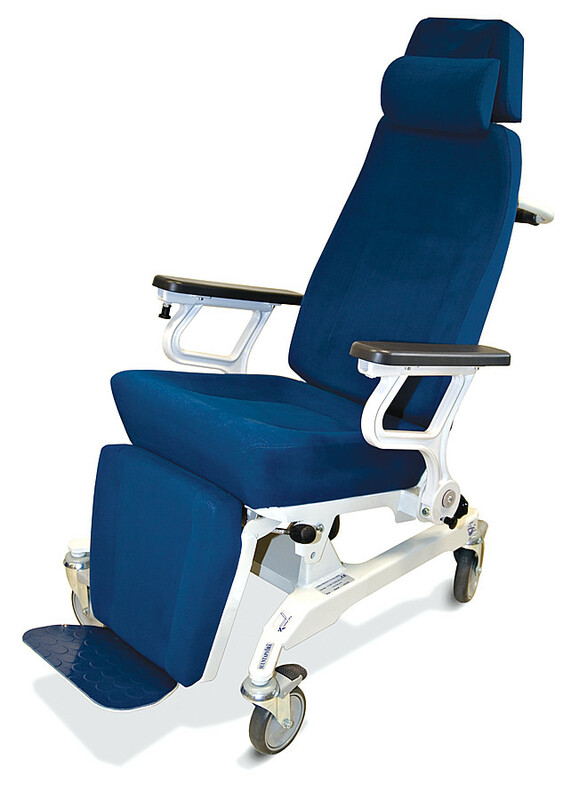 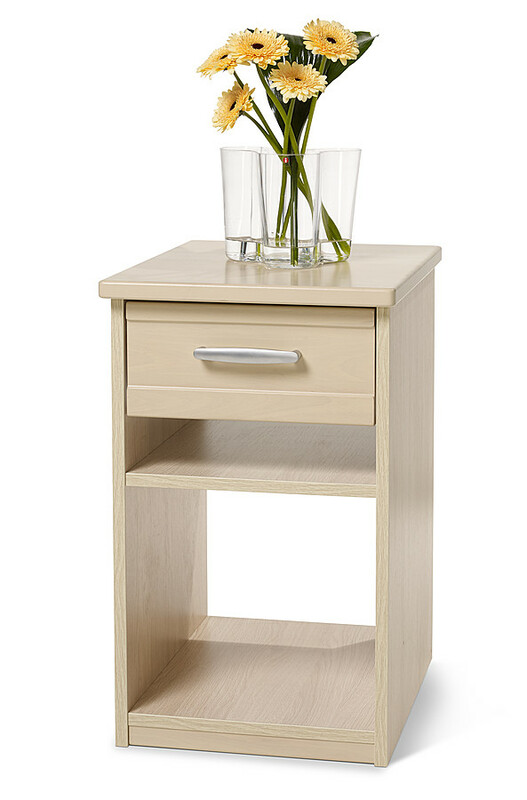 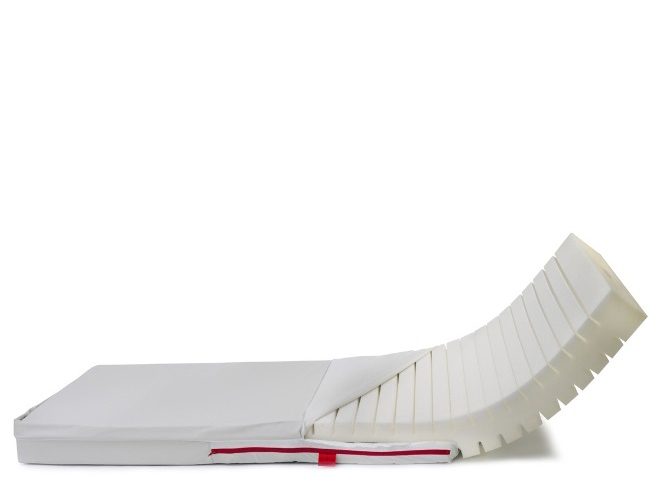 Improving both the well-being of patients and the workplace ergonomics of care staff are among Lojer’s primary aims. 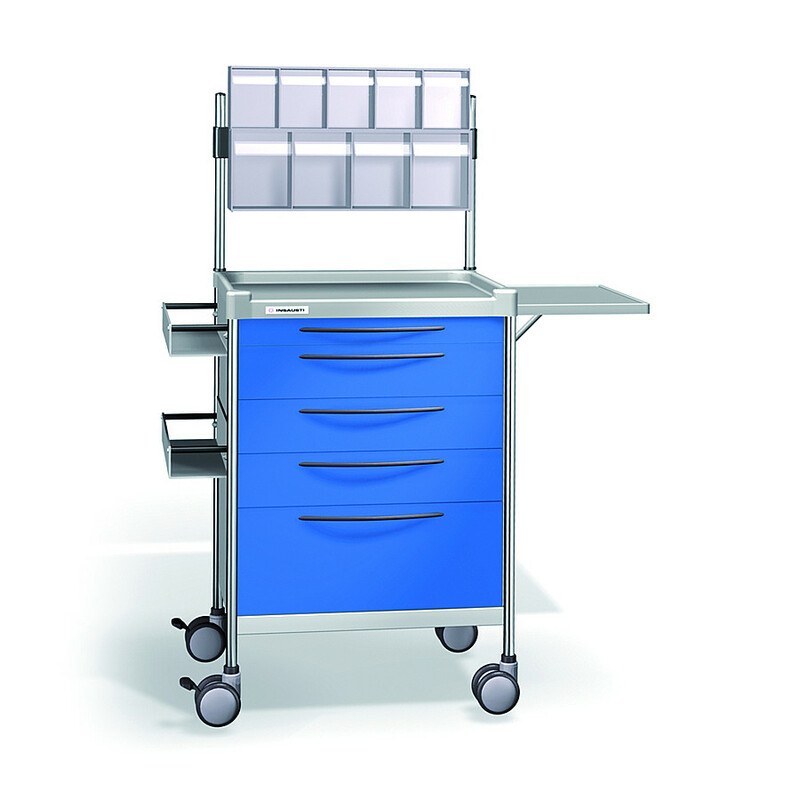 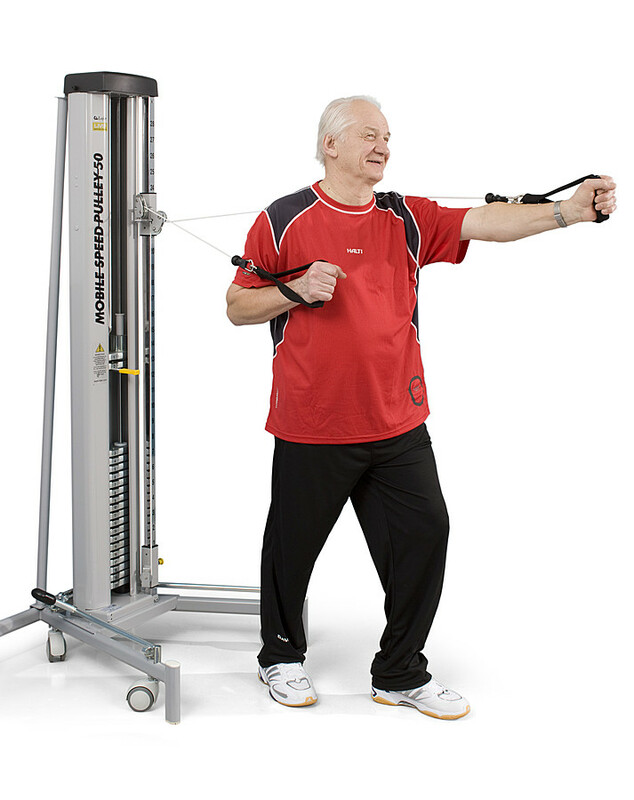 Equipment and tools designed first and foremost with patients and healthcare professionals in mind.